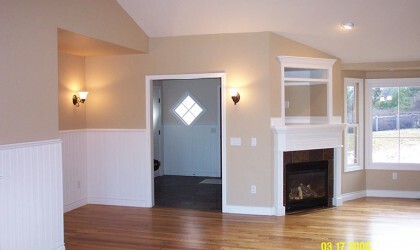 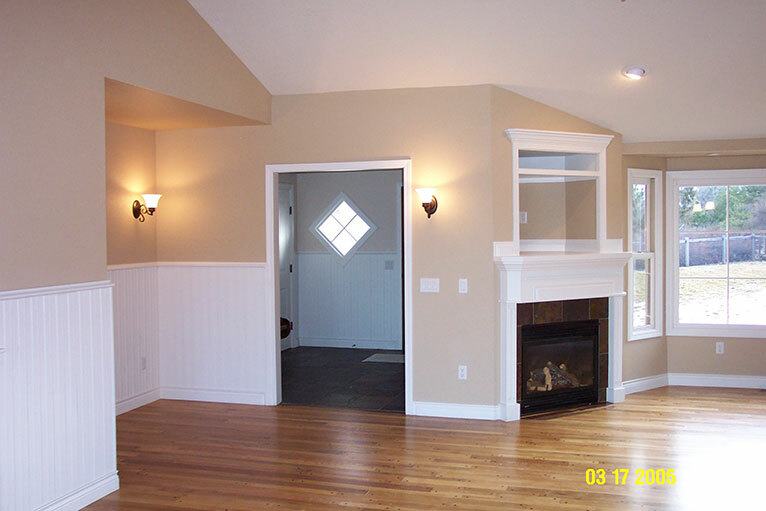 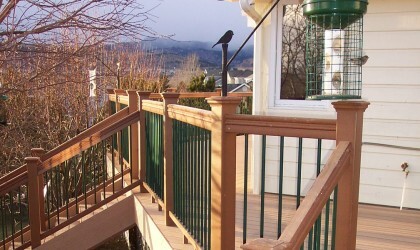 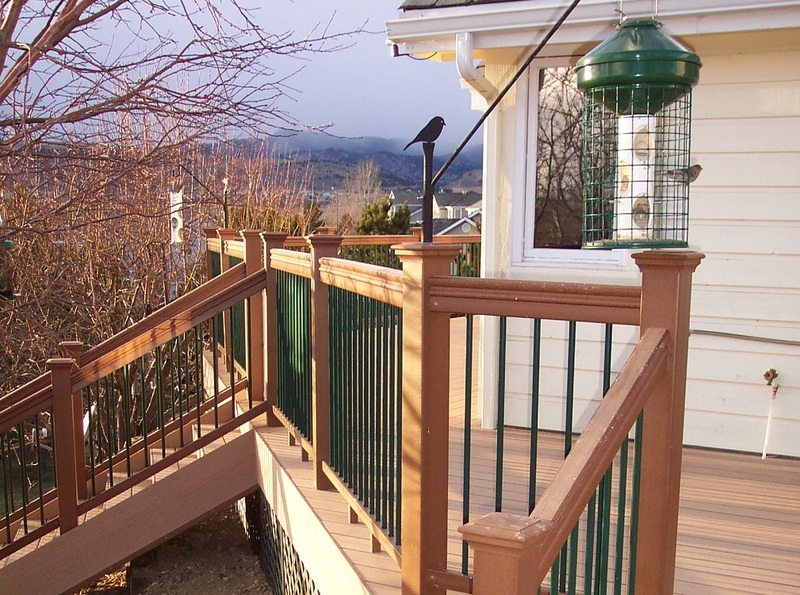 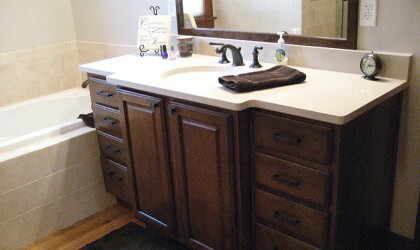 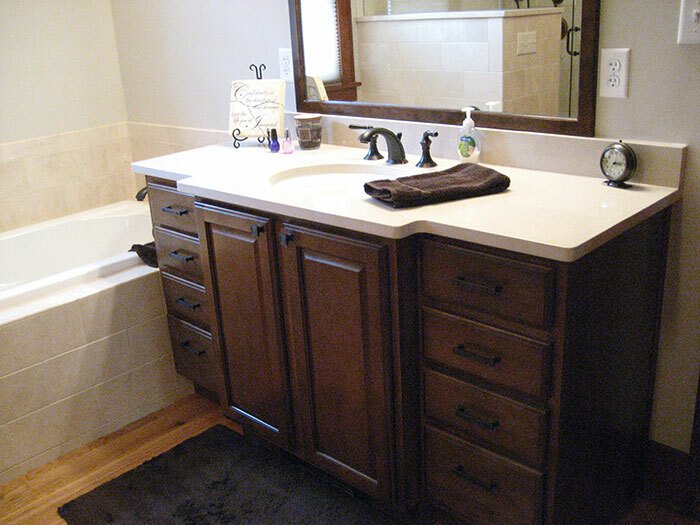 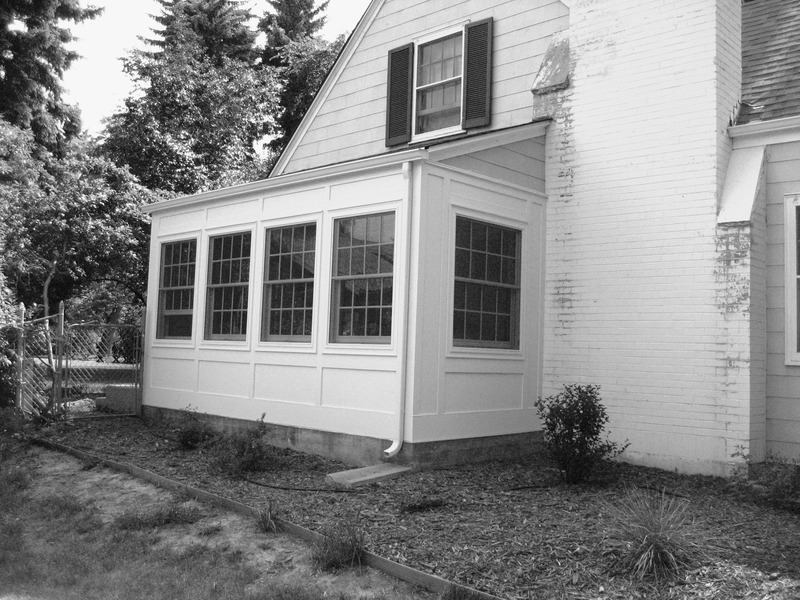 Poudre Valley Home Improvement, Inc. 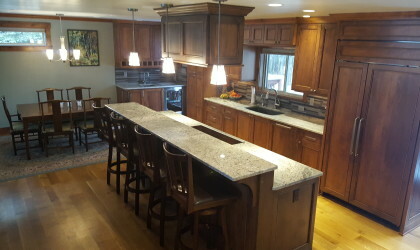 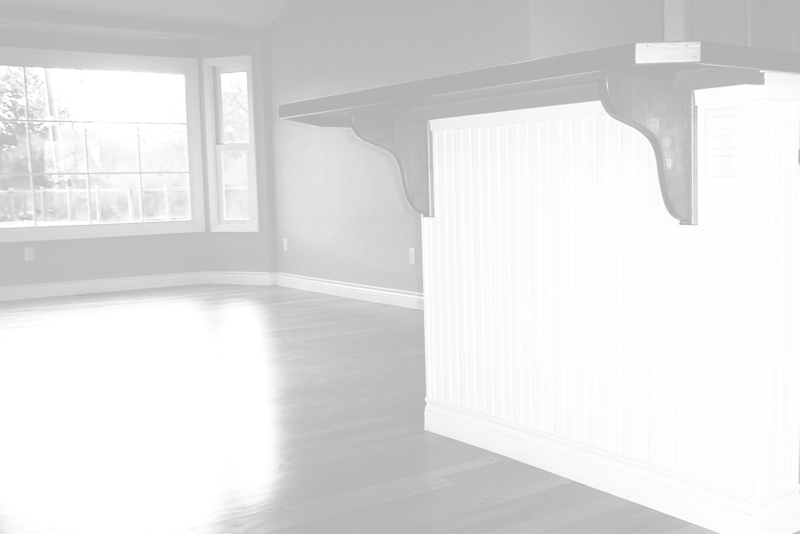 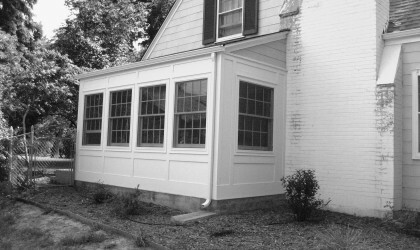 Contact us if you're interested in a custom quote for your next home project! Copyright © 2019 Poudre Valley Home Improvement, Inc.